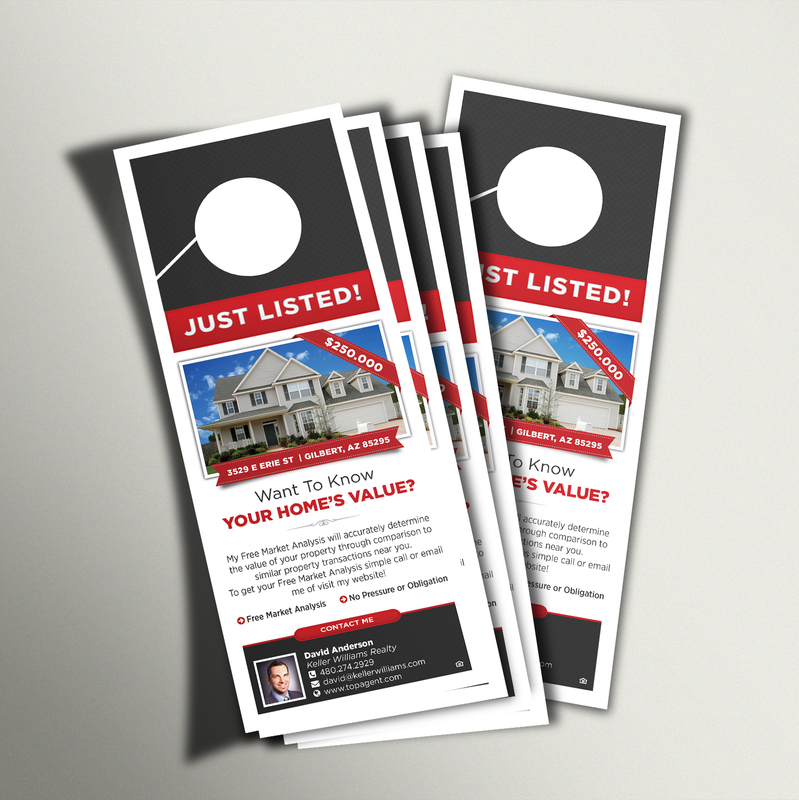 Promote your new listing in style with our professionally designed custom door hanger. Sell your listing faster and perhaps you’ll find your next listing, too! 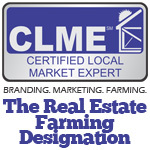 Home evaluation Call-to-Action to get your phone ringing!